Hi Karen! Welcome to The Mile Long Bookshelf! Can you tell us a bit about yourself and your book, Me, Suzy P? Hi, Amber! Thanks so much for inviting me on to The Mile Long Bookshelf. It’s fab to be here. 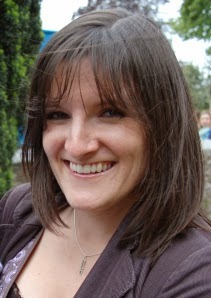 I’m Karen, a writer with a fondness for guinea pigs and a rather unfortunate addiction to Haribo. 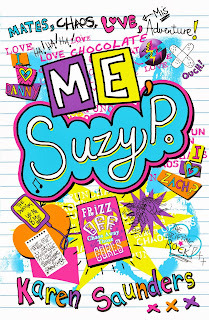 I’m also the author of Me, Suzy, P. The Suzy P of the title is 14 year-old Suzy Puttock, a girl with an embarrassing surname, embarrassing family, and all-round embarrassing life. She’s a walking, talking disaster zone. Luckily she’s got great friends to help her through these mortifying times, and a lovely boyfriend, Danny, too. Problems arise for Suzy when a cute new boy, Zach, starts at her school and seems to like her. Now Suzy’s got to decide what to do – yikes! I've been told it’s funny and romantic. I agree with that! How long did it take Me, Suzy P to get from inside your head to retailers, readers and reviewers? A very, very long time! It was several years before it got taken on by a publisher, and people are often surprised how long it takes between an author getting a book deal and the book actually being available to the public. I think in my case Suzy was brought by Templar at the beginning of 2012, and then after the rewrites and the copy edits and the line edits and the cover designing, it was ready to publish at the beginning of 2013. There’s a huge team of people working on each book at a publishing house, and I really landed on my feet with Templar, they've been fantastic. If Me, Suzy P was offered a movie deal, who would you pick to play the main characters? Reading a book before seeing the movie is definitely the best thing to do. Is there a book by someone else that you wish you had written? Read everything you can get your hands on. Write, write, write all you can. And persevere. It’s so important to keep going. Don’t give up! What is the most embarrassing thing that's ever happened to you? Haha, oh no! Can you describe Me Suzy P in three words, each beginning with the letter P? And finally, do you have a new book coming out anytime soon? Is there anything you can tell us about that? Yes, I do! The sequel to Me, Suzy P, called Suzy P: The Trouble With Three, will be out early next year, and I’m just about to start on the third Suzy book. So watch this space! Ooh, I can't wait to read that! Thank you Karen! 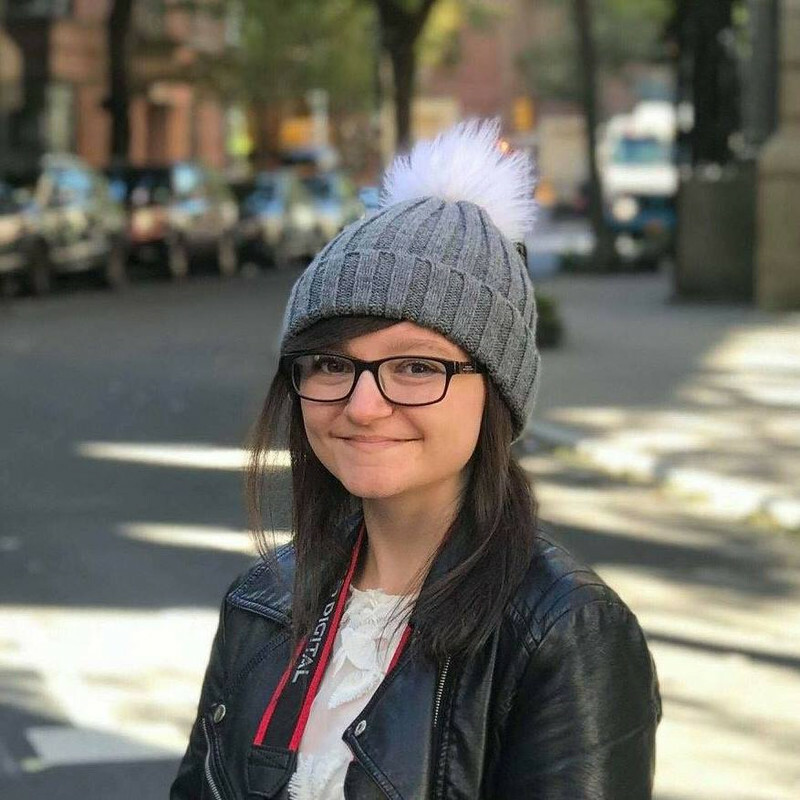 Thanks SO much for inviting me onto your blog, it’s been ace to talk to you! 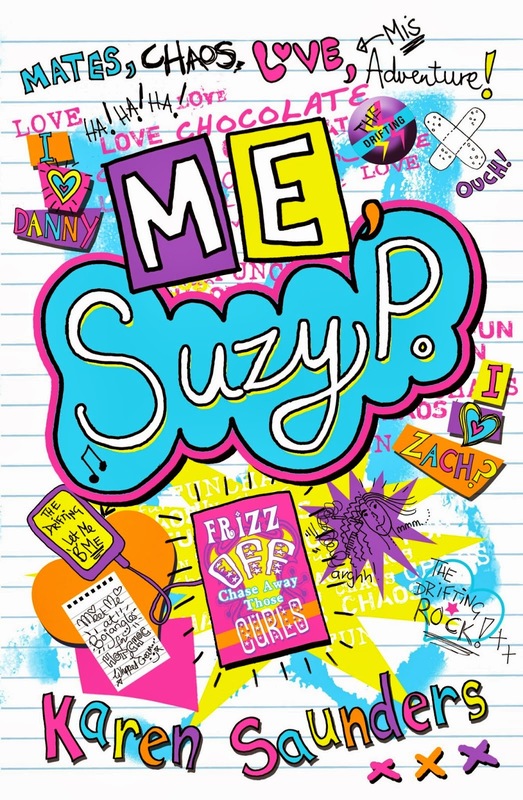 REALLY looking forward to the next Me, Suzy P book!